Hey! 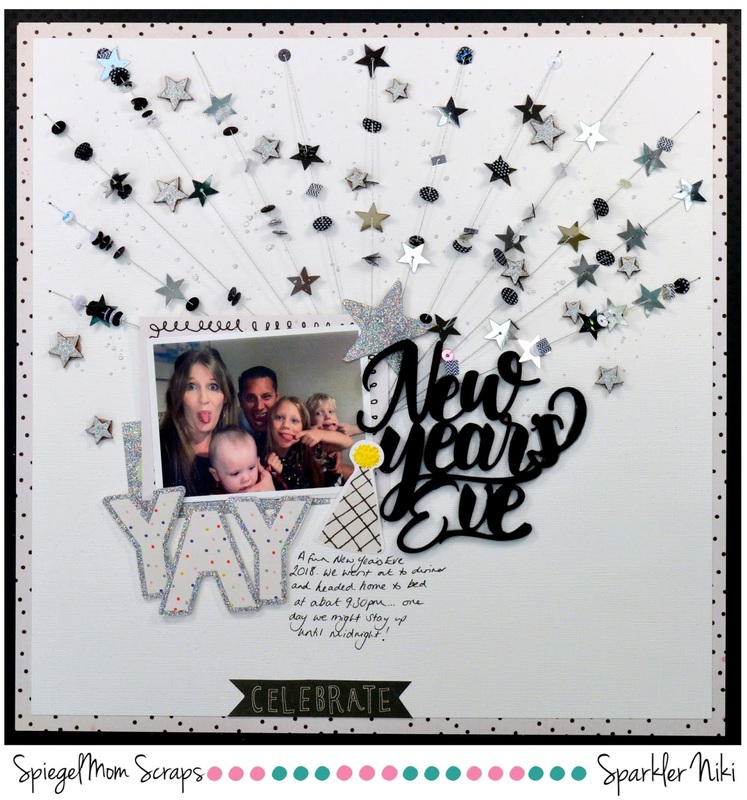 I have a new layout together with a video today for Spiegelmom Scraps. I've used the Funky New Year sequins and the Rustic Stars Wood Shapes which are available in the SMS store. I've also used Hi Ho Silver Blingz paint by Shimmerz to paint the stars.